Known as James or Jim to family and friends. 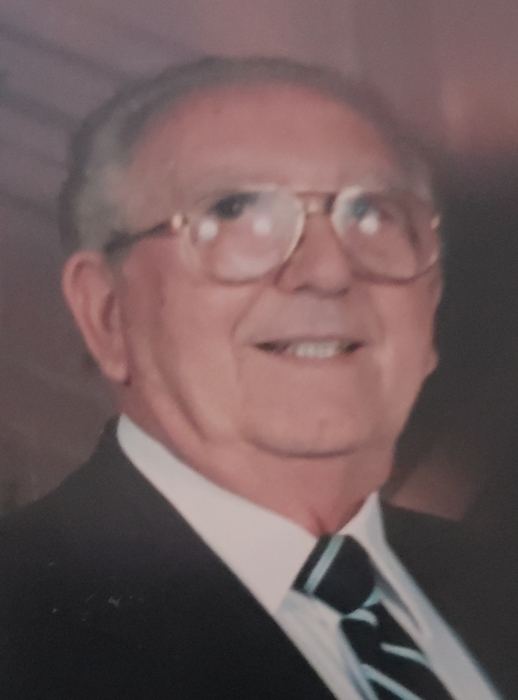 Passed away February 5th, 2019 with his wife Patricia holding his hand and family by his side. James was a man of few words if he liked you, you knew it. Same if he was upset, you knew that too. Loving husband, father and grandfather, great grandpa. Dedicated brother, uncle, and son. Born September 24th, 1927, parents Anthony & Helen LeDonne in Philadelphia Pennsylvania. 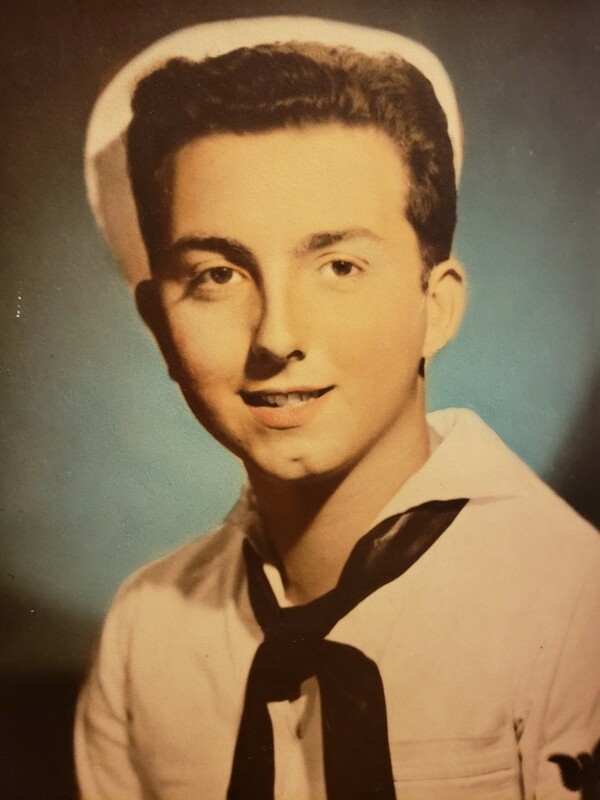 James joined the Navy, a month short of his 16th birthday on August 5th 1943. He was a Radioman. While in the Navy James received World War II Victory Medal, Asiatic–Pacific Campaign Medal with 1 star, Philippine Liberation Medal with 1 star, and Philippine Independence Medal. James was discharged as a Third Class Petty Officer on March 22, 1946. 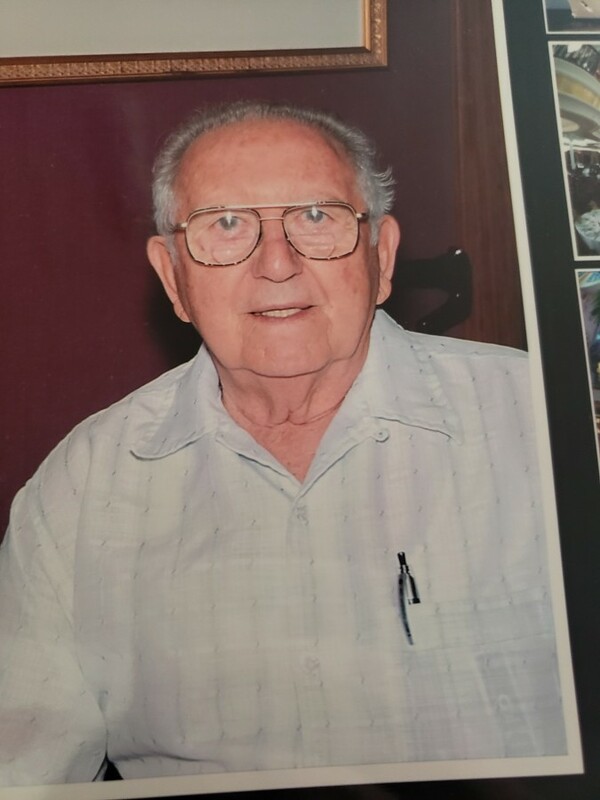 James explored many jobs in his 91 years of life including working in the family garage in his youth, truck driving while his children were young, owned a small grocery store then a furniture store in Philadelphia before coming to California, finally retiring as head mechanic from Litton in January 1993. James was the love of Patricia's life. He showed her not only the world but, how love really worked, for 37 years. He loved all his children unconditionally. James had 3 children Anthony, Helen and Kathleen,and Patricia has 4, Denice, Cheryl, Bill and Joe, James was dad to all. He love his grandchildren and great grandchildren enjoyed getting pictures, cards and phone calls from all of them. James always said he had a full blessed life. Seeing the world twice, once on his own in a 102 day trip, then again with Patricia, a little at time. He loved to travel, camp, fish but cruising was his passion. Preceded in death by his mother and father, also Catherine LeDonne, his 1st wife and mother of his children. Kathryn LeDonne James’s second wife beloved grandmother to Jonathan, Donnie and Brock. Survived by his wife Patricia Ann LeDonne, son Anthony and wife Sandy LeDonne, daughters Helen and husband Fred Fetty, Kathleen and husband Mike Fearon, Patricia’s sons Bill and wife Vici Brown, Joe and wife Kelly Casillas. Daughters Denice Brown and fiance Mueen and Cheryl Brown. Six grandsons Jonathan Fearon, Donnie Fetty, Brock LeDonne, Mark Stanton, Brendon Anderson, Nathan Vogeding. Five granddaughters Kristine Gonzales, Jamie Gonzales, Kamryn Casillas, Taylor Hibbs, Elizabeth Reamy. Three great-grandsons and five great-granddaughters. Brothers, Vincent LeDonne, and Anthony and wife Rosemary LeDonne. Multiple nieces and nephews. Please click on the Service Details tab for service information.